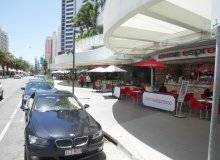 Queensleigh Broadbeach Holiday Apartments is located on Queensland Avenue, just a stone’s throw from the beach. 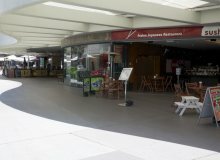 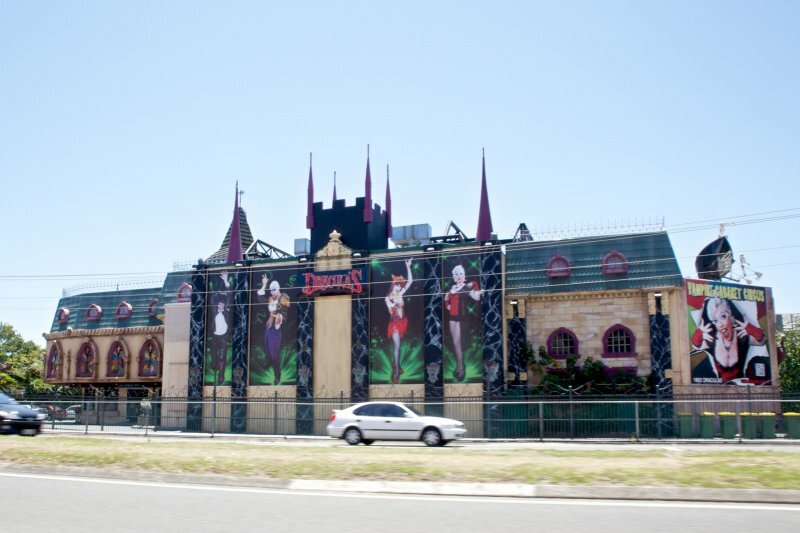 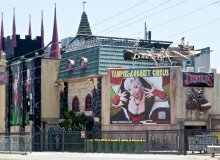 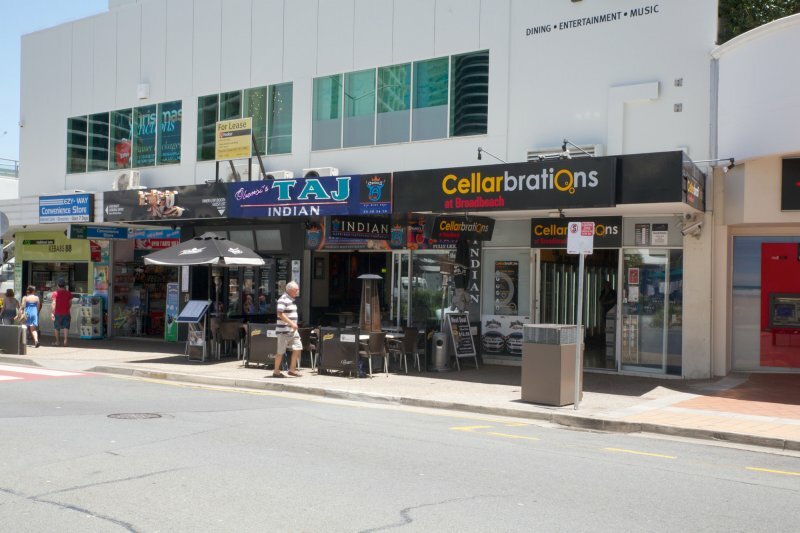 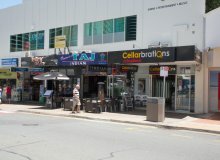 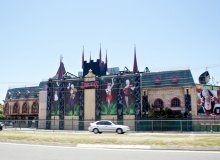 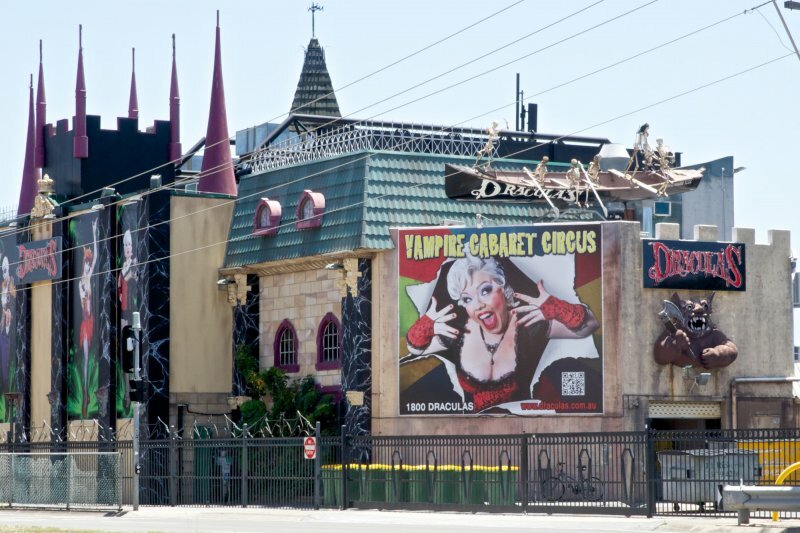 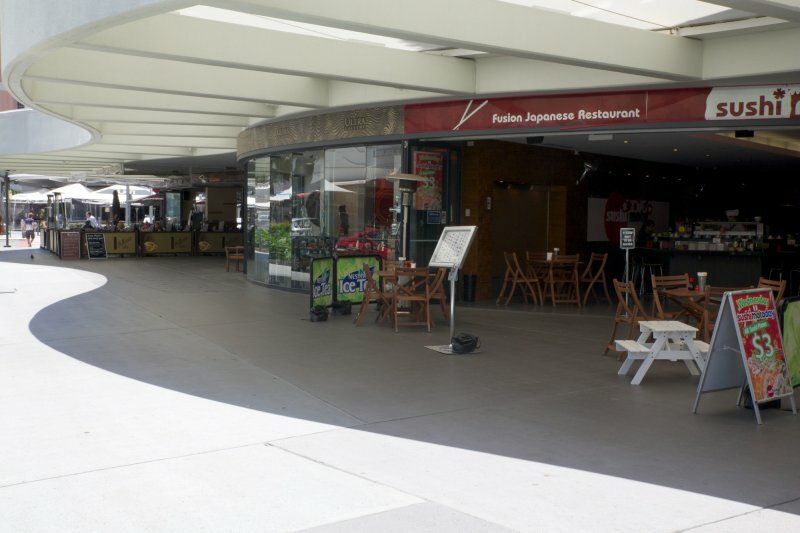 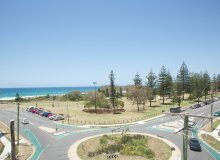 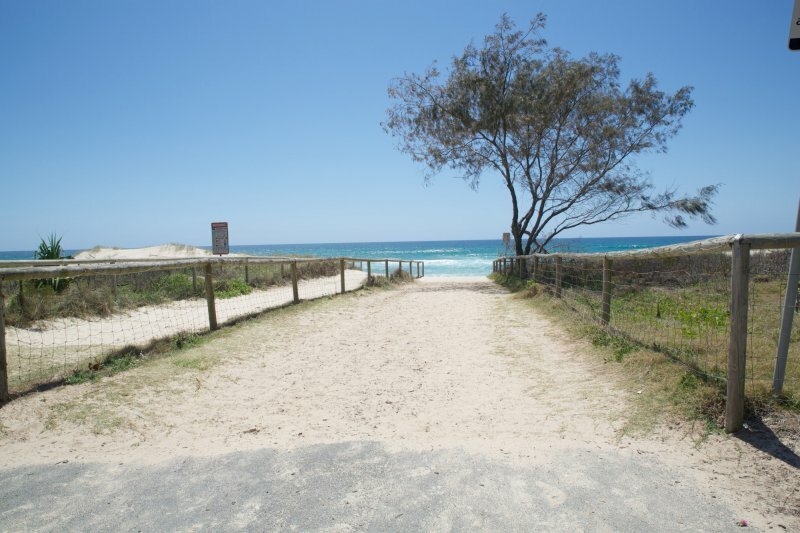 Perfect for your next cheap holiday Broadbeach, the apartments are located just a short walk from the Pacific Fair Shopping Centre and the iconic Dracula’s Cabaret Restaurant and there is an excellent selection of award-wining cafes and restaurants nearby. 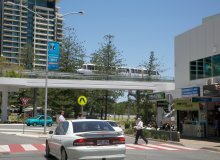 The lush rainforest of the Gold Coast hinterland can be reached quickly and easily by car or public transport. 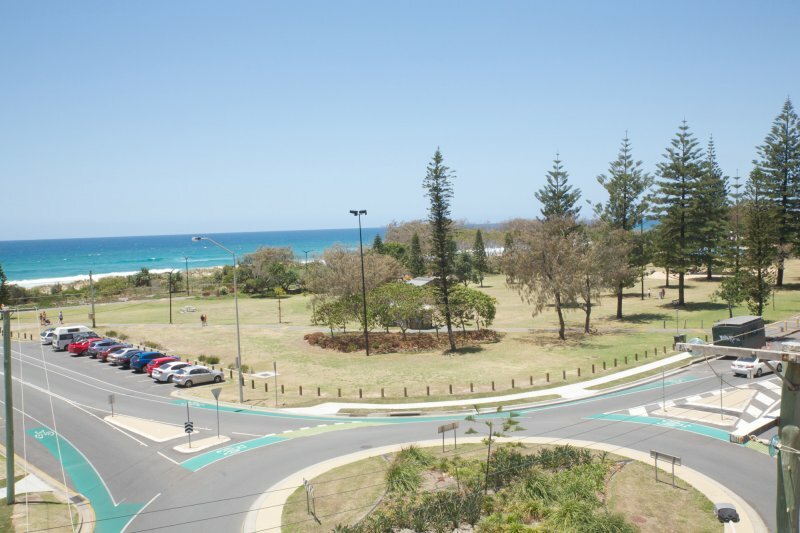 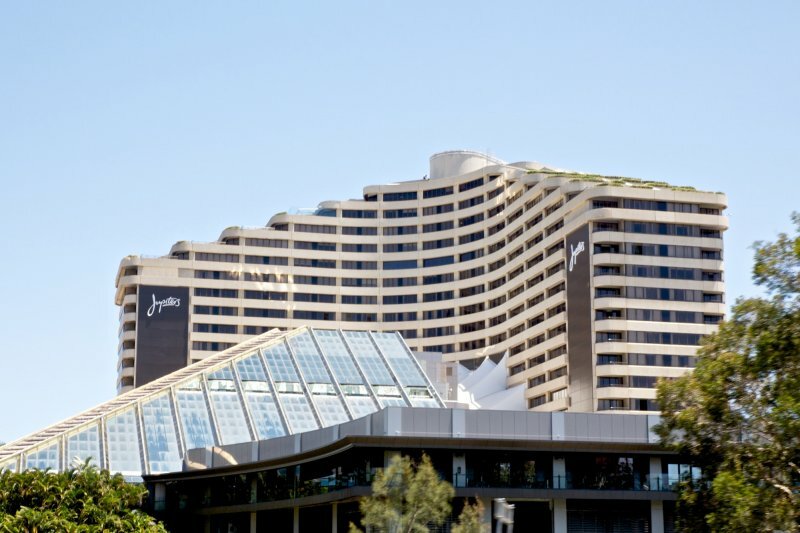 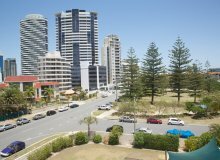 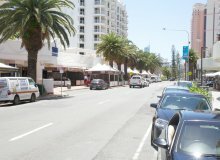 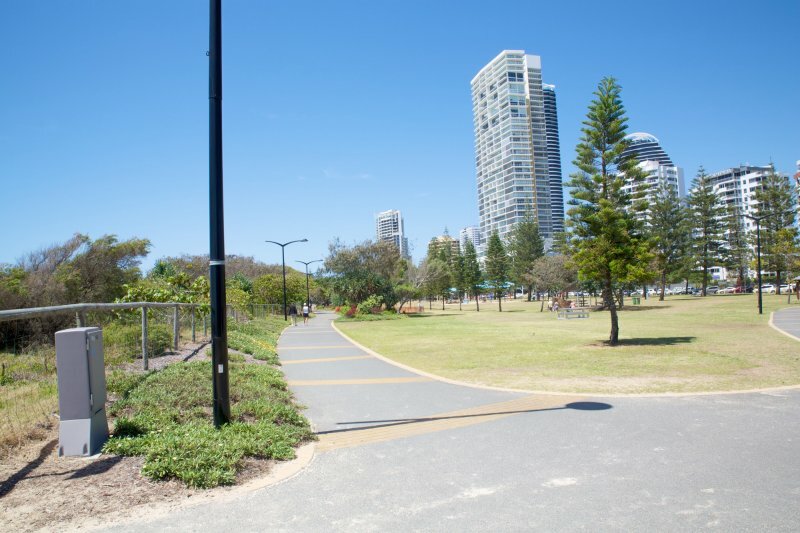 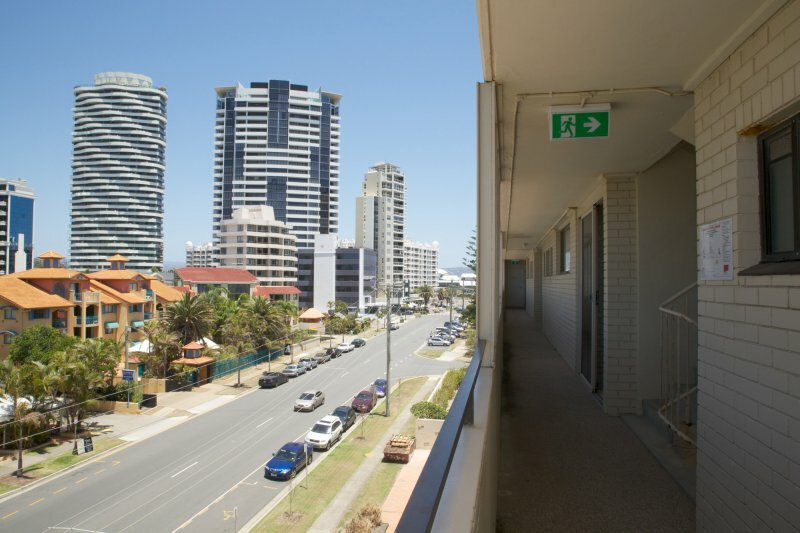 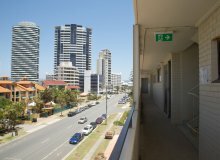 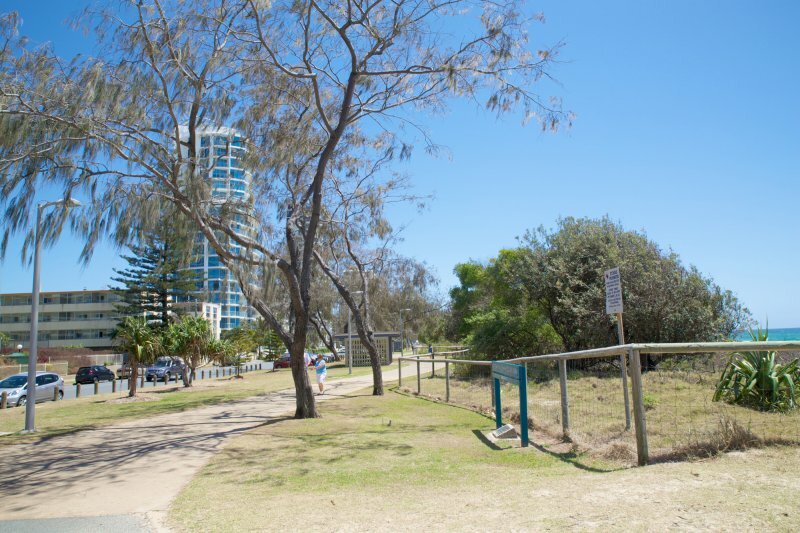 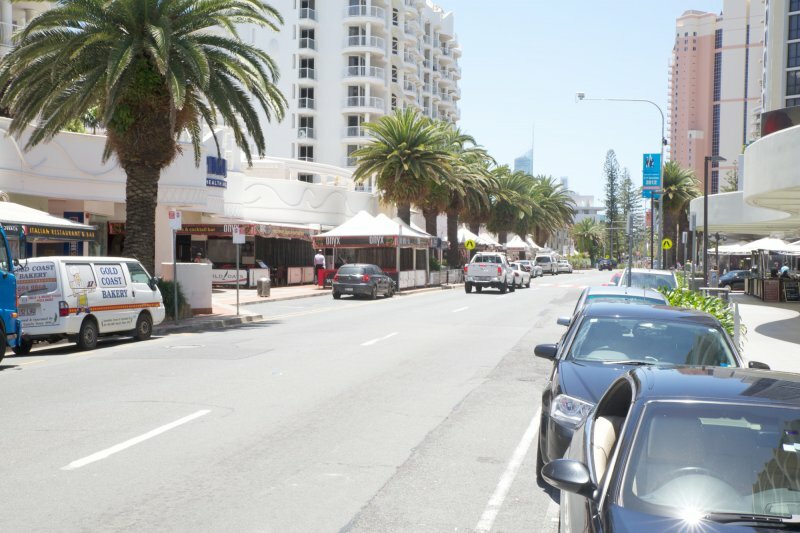 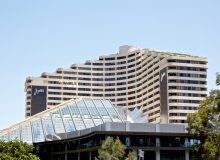 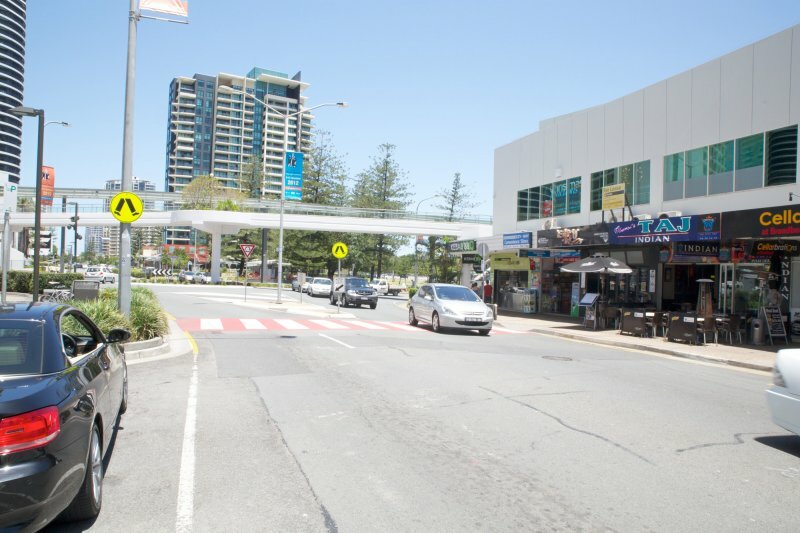 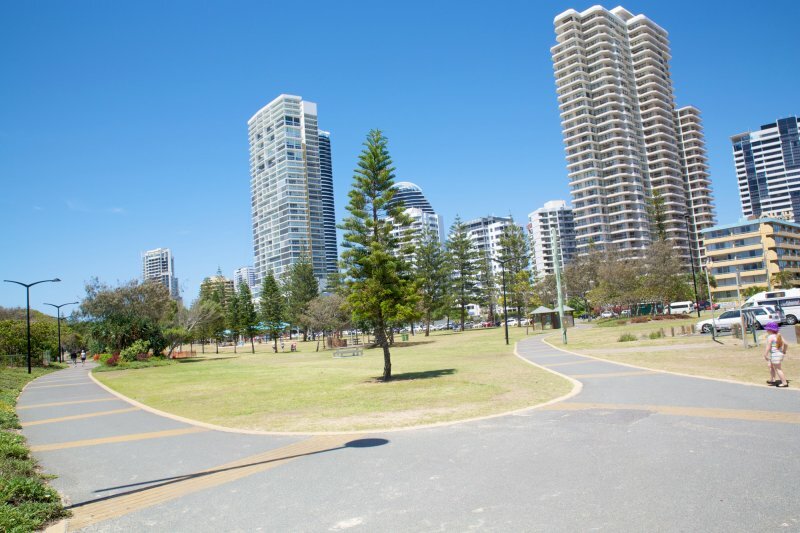 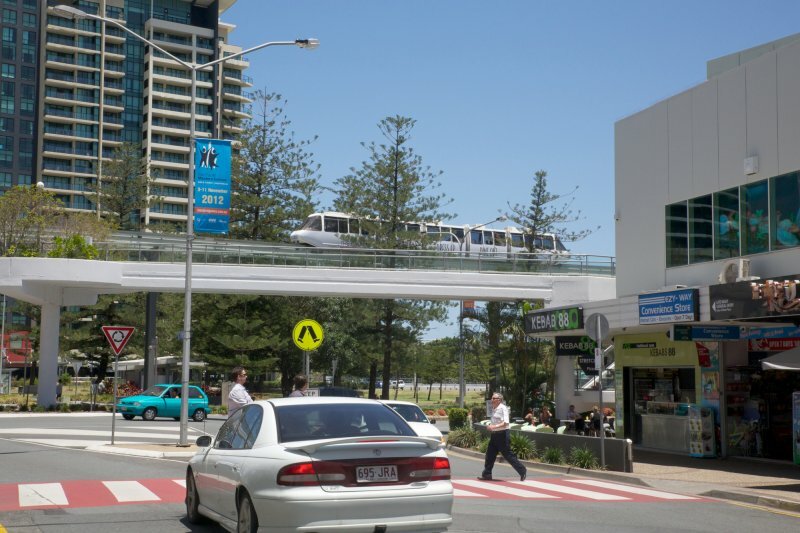 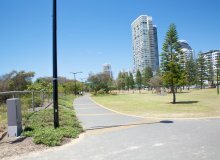 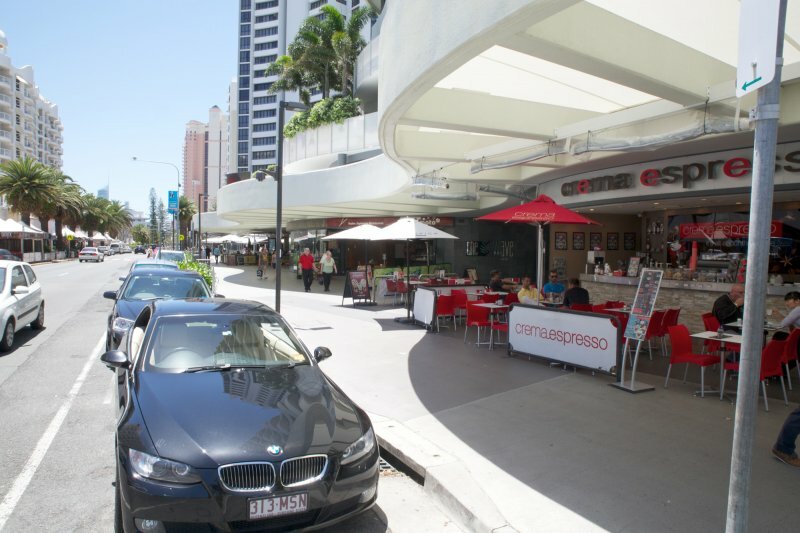 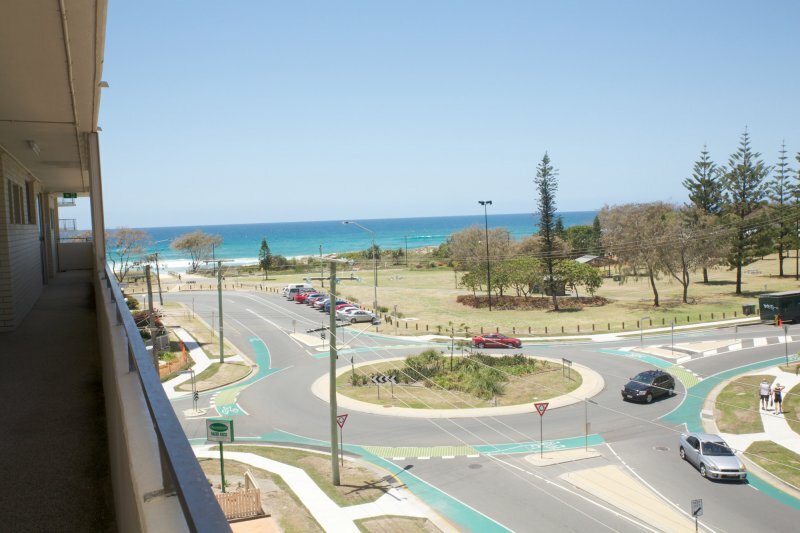 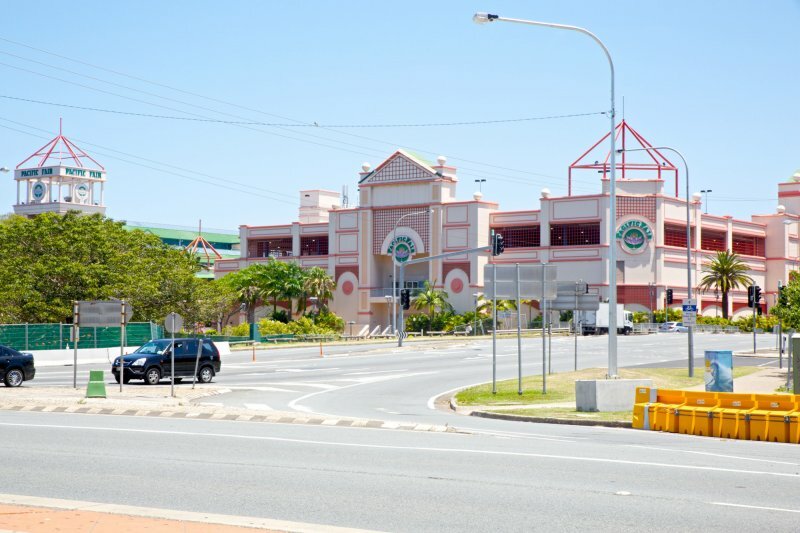 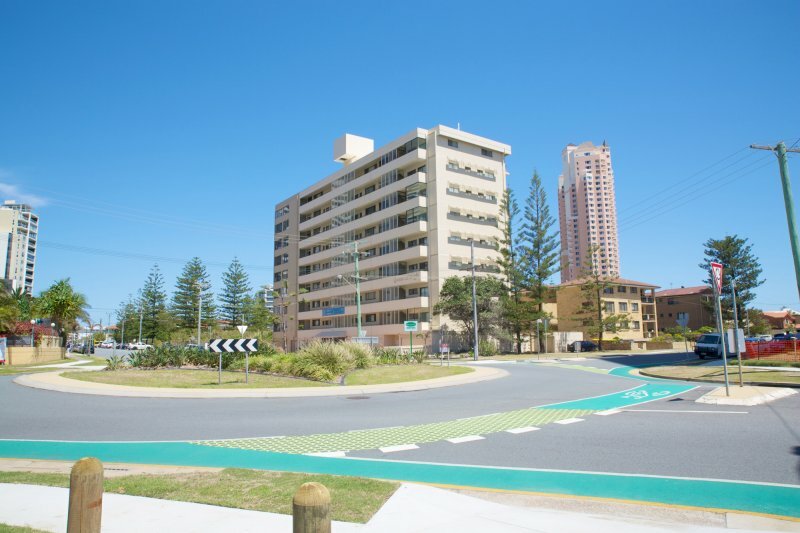 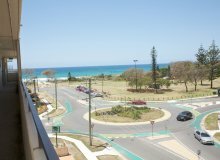 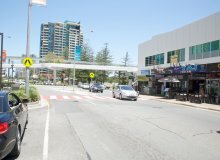 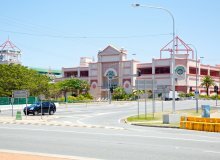 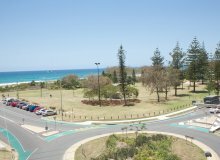 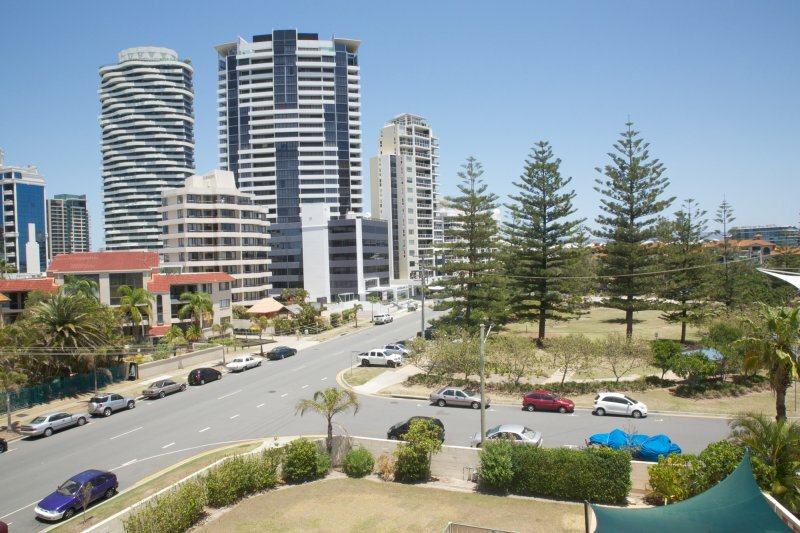 Secure undercover parking is available at our beachfront apartments Broadbeach. 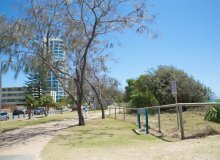 Click an image below to zoom and view the location and view gallery. 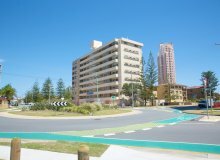 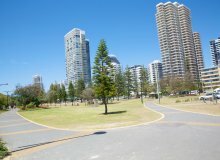 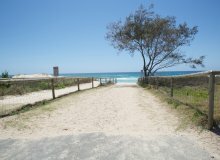 Queensleigh Holiday Apartments is located at Cnr Old Burleigh Rd & Queensland Ave, Broadbeach QLD 4218.